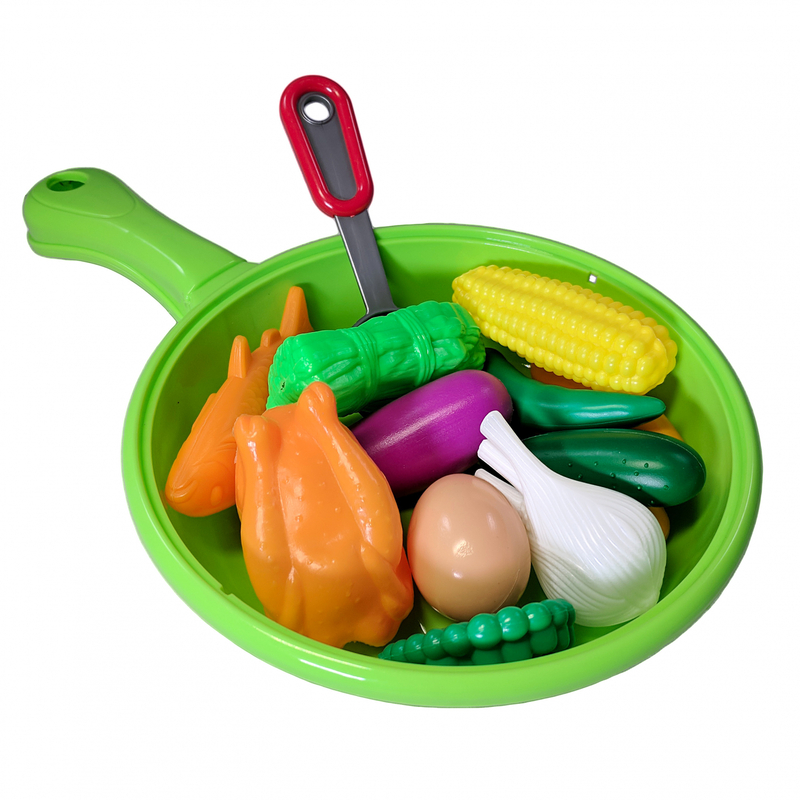 Play time with your child has never been more fun that the first time you cook imaginary dinner together! Everyday hands-on play is one of the best tools for helping children learn and grow at young ages. 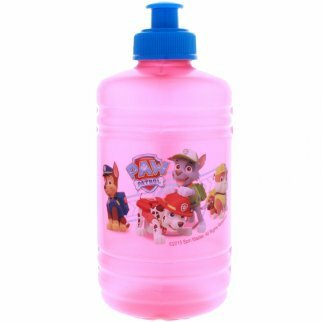 From the moment they can start moving around and exploring, they should be introduced to toys that encourage sharing, imagination and positive learning. 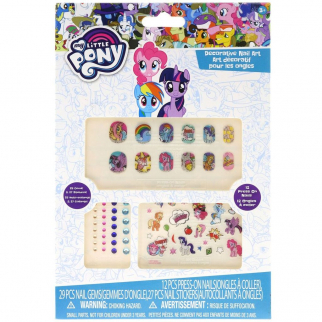 My Little Pony Friendship is Magic 65 Piece Nail Sticker and Gem Set Dress Up $ 6.99	• 56% off!